One of the coolest opportunities offered by drones is obviously capturing wild in-flight video and beautiful photos. So to get the best captures, pilots are oft en looking for great equipment that will get the job done, but not necessarily break the bank either. 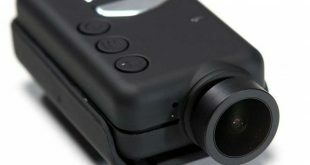 One camera that many enthusiasts have glommed onto is the Mobius ActionCam.